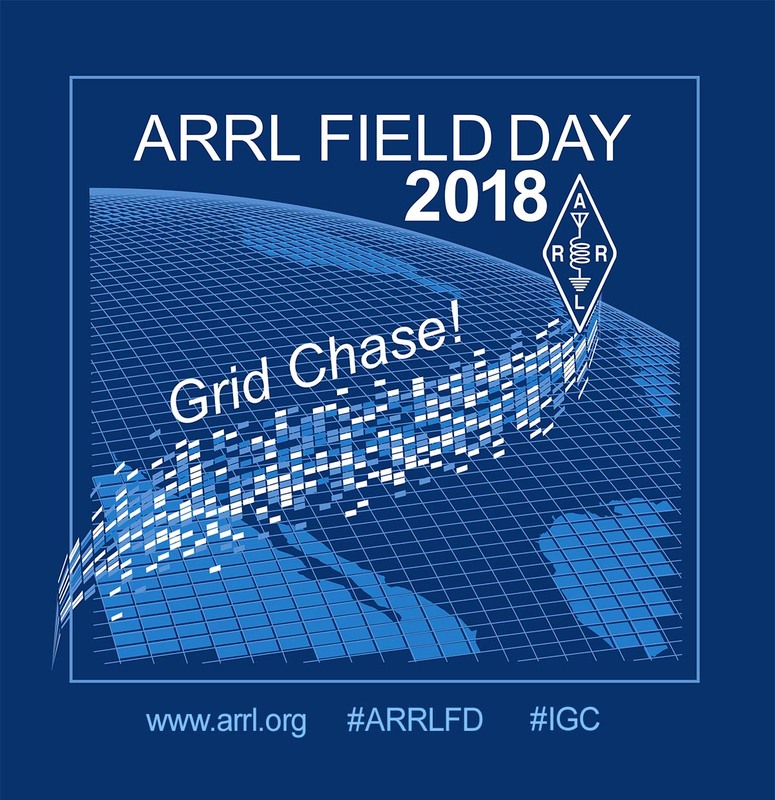 The Ellis County Amateur Radio Club will be participating in the 2018 ARRL Field Day. Please join us, even if you're not a a licensed operator! Overnight - Several people are staying all night. 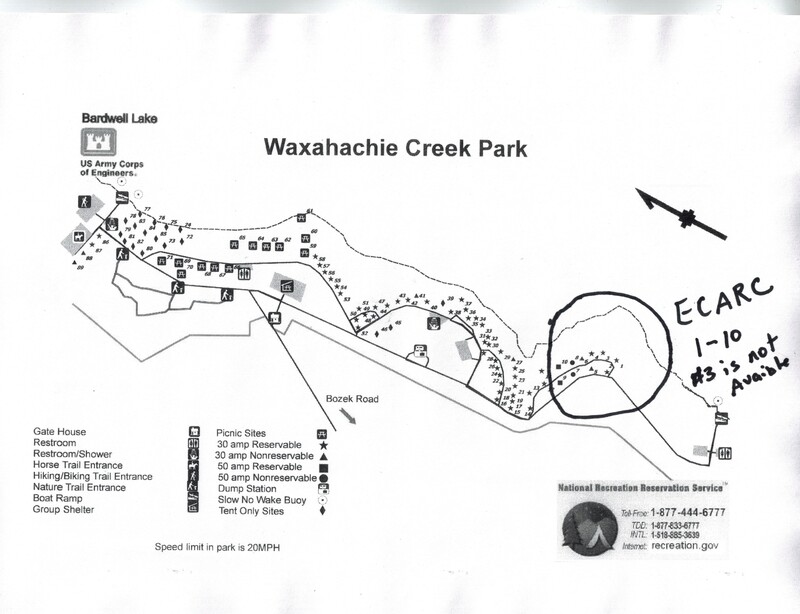 We have sites reserved on a first come first serve basis. 1:00 pm - Field Day officially ends.